Beautiful Shimla town, in Himachal Pradesh, is one of the favorite holiday destinations of the tourists in India. Every year thousands of people visit the town to get respite from their hectic and fast life. The pleasant weather of the summers and snowfall in the winter season makes Shimla the most loved places in the country to spend holidays. Besides that, the amazing calmness of the deodar forests, heritage buildings displaying the British era architecture and scenic landscapes can make anybody fall in love with the place. 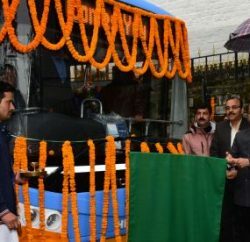 However, in recent times due to increasing road traffic, over construction and pollution in the city, Shimla is losing its charm and beauty. Well, there are many beautiful places on the outskirts of the city that are mesmerizing and have lot to offer to the tourists and travelers. Some of them are listed below that you would prefer over over-crowded roads and malls of the town. Offering breathtaking views of the snow-capped mountains and thick deodar forests, Naldehra is a small hill station nestled between the majestic ranges of the Himalayas. 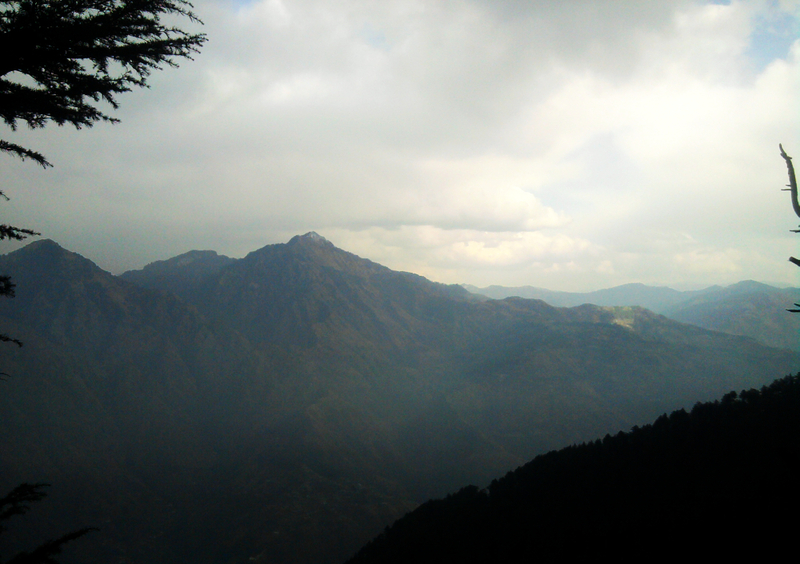 Situated at an altitude of 2044 m, the beautiful tourist spot is about 22 km from Shimla. 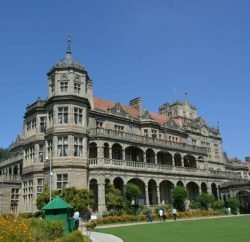 The place was discovered by Lord Curzon in the early 1900s who was then the Viceroy of India. 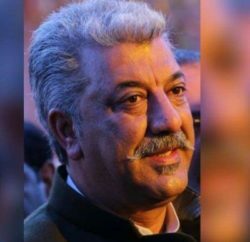 He was so captivated with the beauty of the place that he decided to name his third daughter Alexandra Naldehra and make a golf course here. Under his supervision, the golf course was built, which today is one of the oldest and most scenic golf courses in the country. The closest airport is about 45 km away at Jubbar-Hatti. The nearest narrow gauge railhead is 22 km away at Shimla. By road, Delhi is at a distance of 367 km, Chandigarh at 137 km and Manali about 275 km via NH3 and Shimla-Tattapani-Mandi route. Golf Course: The main attraction of Naldehra is the lush green Golf course which was built under the supervision of Lord Curzon. With a design reminiscent to Scottish links courses, it was initially a 9-hole golf course, but now it has been expanded to a par 68, 18-hole course with 16 greens and 18 tees. Mahunag Temple: Another significant attraction of the place is Mahunag temple, which is dedicated to the Serpent God and the place itself has derived its name from it as Naldehra literally means the abode of the King of Snakes. Situated at the far left corner of the golf course, the HPTDC operated Hotel Golf Glade offers all the comforts along with an enchanting view of the golf course as well as the forest range. Well-furnished isolated Log Huts and cottages amidst jungle provide peaceful environment along with the modern-day facilities. Tariffs are in the range of Rs 1800-Rs 2500. Tattapani means ‘hot water’ in the local language, thus as the name suggests this place is famous for hot water springs. 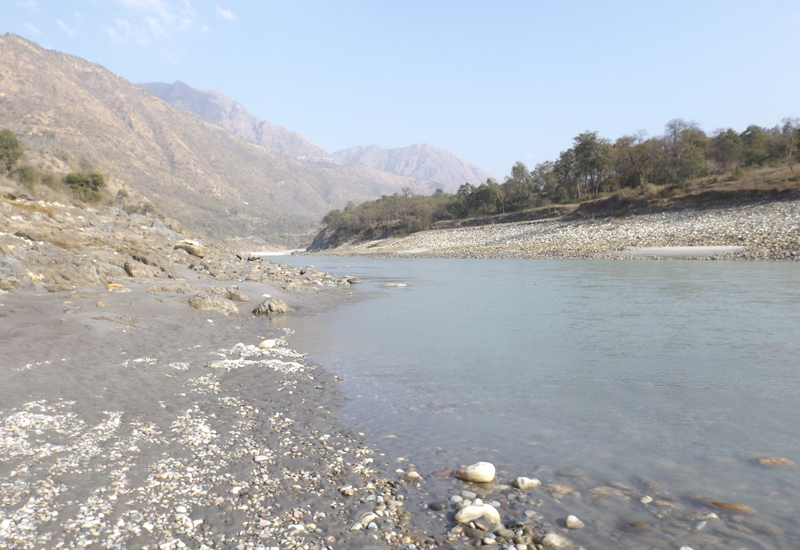 Located at the bank of Sutlej River, Tattapani lies at an altitude of 656 meters and is situated at a distance of about 51 km from Shimla. 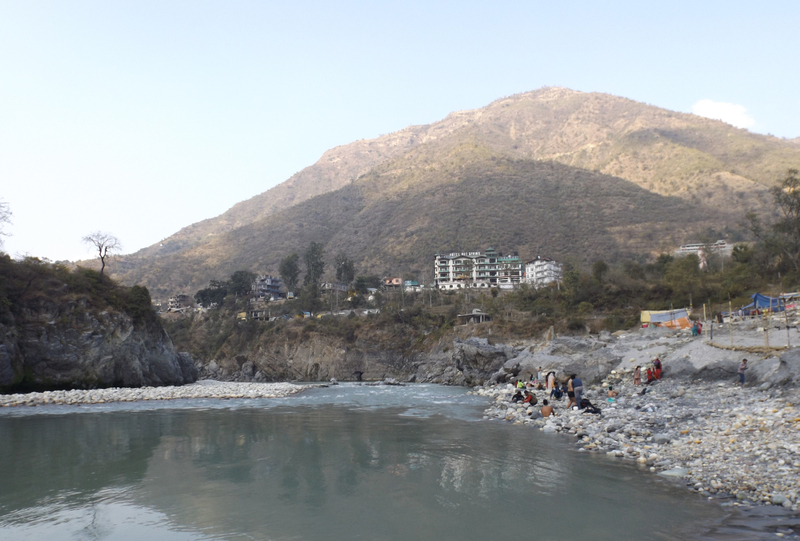 A popular sightseeing spot in a small village, it is well-known for adventure sports such as river rafting and has a religious significance, too. An important pilgrimage, the month of Magha (January-February) is considered auspicious for a dip in the holy water by the Hindus. These natural sulfur springs are believed to have revitalizing and curative powers that provide relief from joint pains, fatigue or skin diseases. Tattapani can be reached by a motorable road from Shimla (51 km away) and Naldehra (29 km away). Shiv Guffa: Located at Saraur, about four kilometers from Tattapani, is home to the Shiva caves. Dedicated to Lord Shiva, the guffa (i.e., cave) has large number of Shiv Lingas. There are few hotels in the area that offers inexpensive accommodation. Well, the HPTDC’s Tourist Bungalow is the best option for those who are looking for good food, accommodation and hospitality at an affordable price. One of the most serene and less known places in Himachal Pradesh, the small town of Chindi is a retreat in the Karsog valley. 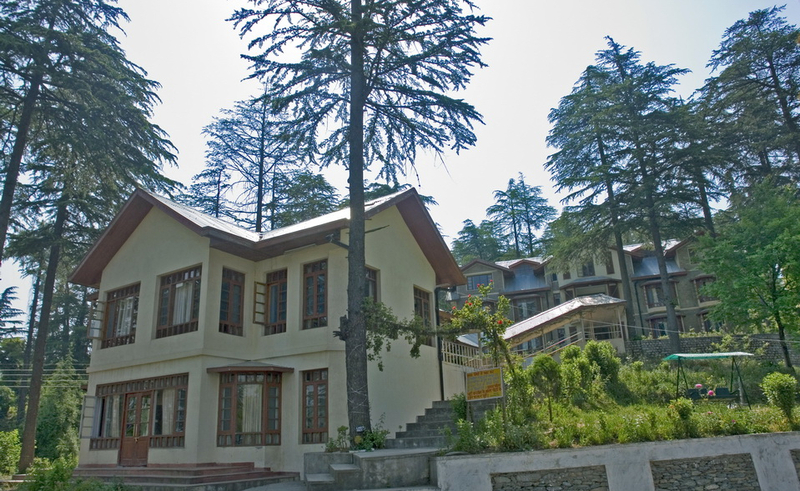 An excellent offbeat holiday destination, Chindi is about 94 km from the state capital, Shimla. 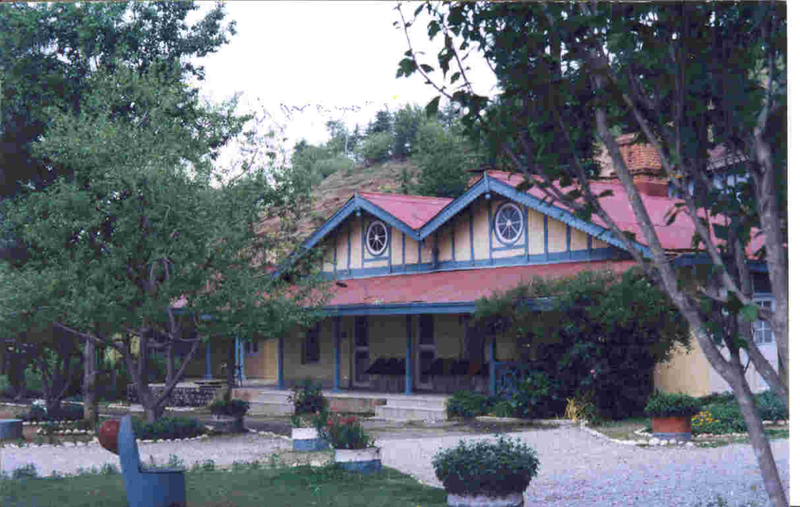 It lies at an altitude of 1825 m and offers picturesque view of the mountains and Karsog valley. Located amidst enormous orchards of apples and dense hilly woods of deodars and pines, Chindi is a perfect destination for those who seek fresh air and wintery goosebumps. The closest airport is about 110 km away at Jubbar-Hatti. The nearest narrow gauge railhead is about 94 km away at Shimla. By road, Mandi is 101 km, Chandigarh 207 km and Delhi 438 km away from Chindi. Temples: There are many temples in the area that showcase the traditional craftsmanship through architecture. Some of the famous temples in the region are Mamleshwara Mahadev, Kamakshya Mata, Mahunag, Ardhnarishwara, Aledi Mahadev and Churag temple. 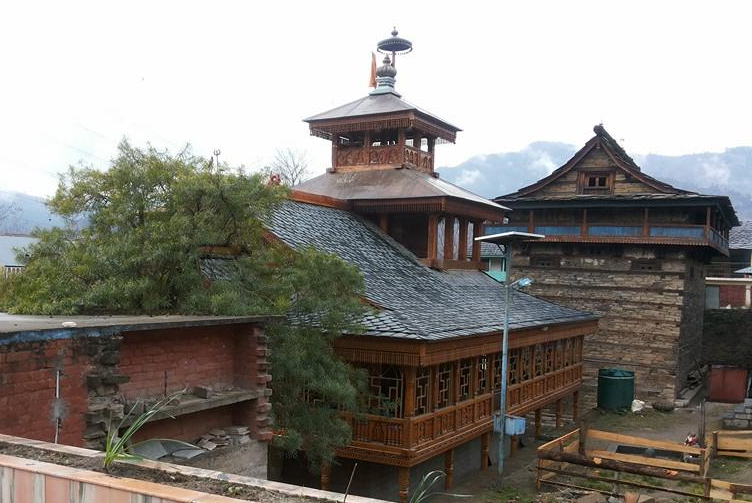 Shikari Devi: This place is worth adding to one’s itinerary which helps an explorer and devotee embark on a trekking trip to the Shikari Devi temple from Chindi. Located at an altitude of 3359 m, it is famous for its roofless temple and offers a stunning view of mountain peaks. The Hotel Mamleshwar, owned and operated by HPTDC, is a beautiful and value centric place in the heart of valleys and woods of Chindi. It offers superb views of the surroundings and is perfectly suited for exploring the area. The deluxe hotel features contemporary rooms and all modern-day facilities. You can book online a place for yourself in the hotel for as low as Rs 1100 using your Credit/Debit Card.